Every year, thousands of children and teens are killed by car crashes. 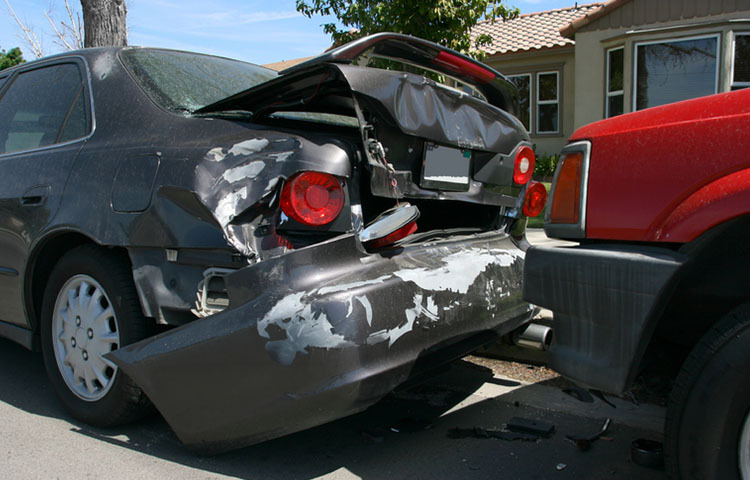 Among teens between the ages of 15 and 20, auto collisions are the number one cause of death. It is such a big issue that the third week of October has been designated National Teen Driver Safety Week. In 2007, the National Highway Traffic Safety Administration established this week to raise awareness about the toll of teenage auto collisions. A recent study uncovered some startling news about teen driving behaviors that lead to accidents. The study involved 38 North Carolina families. Within the participants, teen drivers had a 50% higher rate of crashes in the first month after receiving their driver's license. When the teenage driver was partially at fault, common causes included mistakes such as failure to yield, failure to slow down, and distracted driving. Other factors that could make teens more likely to involved in car crashes lack of experience behind the wheel, lack of seat belt usage, substance abuse, and driving at night or while tired. Teenage auto collisions pose a very real danger. Help your teenage son or daughter avoid becoming a statistic by discussing safe driving practices with them. "Teen Drivers". National Highway Traffic Safety Administration. http://www.nhtsa.gov/Teen-Drivers. "Teen Driver Safety". AAA Foundation. http://www.aaafoundation.org/pdf/2011TeenSafeDriverWeekFS.pdf.